Learn how to Choose the Best Baby Car Seats! How to choose a baby car seat: Find out which features you should look for in a baby car seat, and get the best baby car seat right here! Which Baby Car Seat is Best for Your Baby? Buying and installing a baby seat into your car, though important, can sometimes feel like you're preparing for an excursion to Mars. There are too many variables: belts, buckles, latches straps, anchors, seat width/height, the age of your baby, etc. and a one-size-fits-all approach seldom works. So how does one choose the right baby seat that's best for your car and child without driving yourself nuts? Make an informed choice, get to know as much about baby seat installations as there is to know, for this could be one of the most crucial decisions you'll ever make. -It is advisable to consult a certified Child Passenger Safety technician (CPS) before you purchase a baby seat for your car. 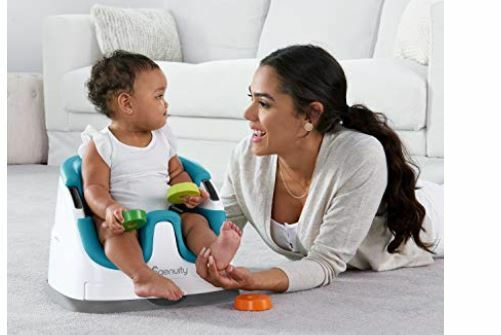 Although you will find several websites online offering tips on what kind of baby seat is right for you, it is best to confer with an expert before you make your purchase. CPS technicians can be found at your local AAA, hospitals, fire stations or your local police station. - Make sure you read the vehicle owner's manual carefully. Every manual will specify the height, width, and weight of your car seat. Use a measuring tape to get the exact specifications; this will make it easier to choose which baby seat best fits your car. Know how much room the back seat of your car offers. Preferably carry the measuring tape to the store when you set out to make that purchase. Things to consider before you finalize on a safety seat for your child are Age, weight, and height of your child and the model of your car. - There are four kinds of baby seats available in the market. Rear-facing, forward-facing, booster seats and latchable strap-ons/belt only. Typically, rear-facing seats are used for newborns and infants between ages 0-3 years old. The American Academy of Pediatrics recommends that all toddlers and infants below the age of 3-4 should ride in a rear-facing car safety seat. It is said that a child's head makes up about 25% of its total body weight, as opposed to an adult head, which only weighs 6% of the total body weight. Car safety studies show that in case of an accident, a child is five times safer in a rear-facing safety seat than a front facing one at the time of impact. This is because a child's head and spinal cord are supported by the front seat at the time of impact. 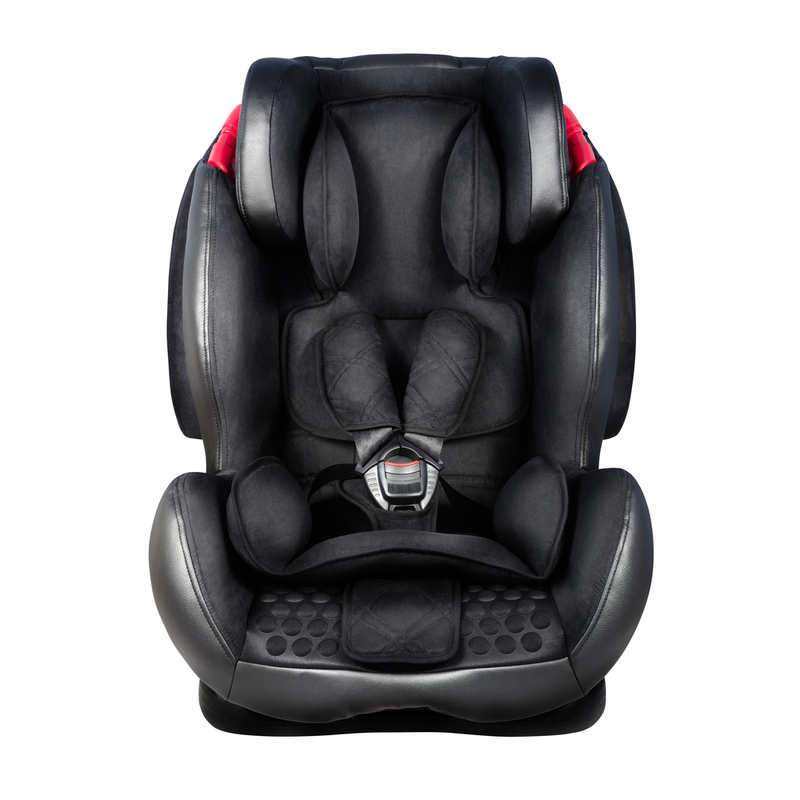 For babies between the age of 5 and 9, use forward-facing safety seats and finally for children over the age of 9, latch-on belts are recommended. The CDC urges all children up to the age of 13 to travel in the back seat. - Make sure the safety seat you pick conforms to the standards set by the Federal Motor Safety Authority. Use the National Highway Traffic Safety Administration's rating system to choose the best quality label. - Pick a baby seat that's easy to install, remove and re-install if need be. Preferably pick a label with comes with easy to follow installation instructions, both with illustrations and simple text. 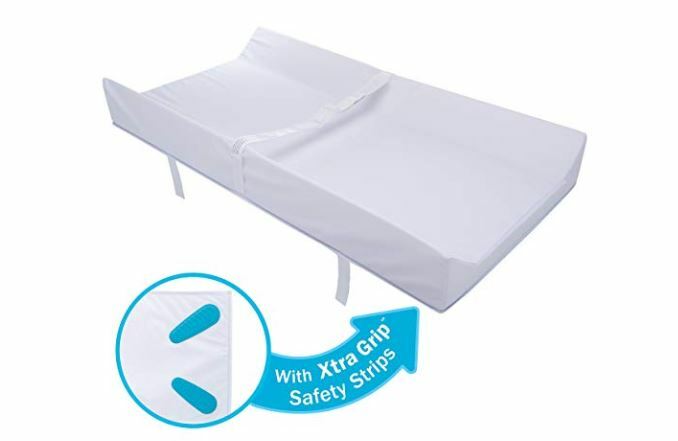 - Choose a baby seat that comes with a double retainer clip, something that is difficult for a baby to unfasten. Make sure it comes with accessible harness adjusters, 5-point belt harness for a much secure grip. - Make sure you pick a fabric that's easy to wipe clean, textured fabric such as velvet or corduroy can be a hassle to maintain. - Ideally, go for a brand new safety seat, do not compromise on quality. However, if you're on a tight budget and do decide to go for a used one, make sure it still has the manufacturer's label on it. Check for wear and tear, ask about the crash history of the car. Look up recall a detail about the brand in question. Make sure you get all the parts or components that came with the original purchase. Top 10 Best Baby Seats You Can Take Anywhere! Best baby seats reviewed! We list the top baby seats that are both portable and comfortable!